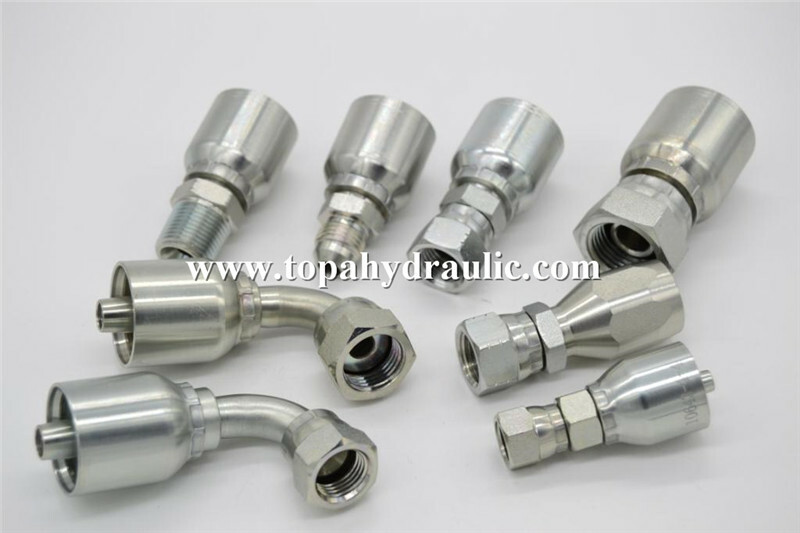 The Parker 43 Series Hydraulic Hose Fittings is crimp-style fitting which permits quick assembly.Assembly of "No-Skive" hose and fittings does not require removal of the outer cover of the hose. 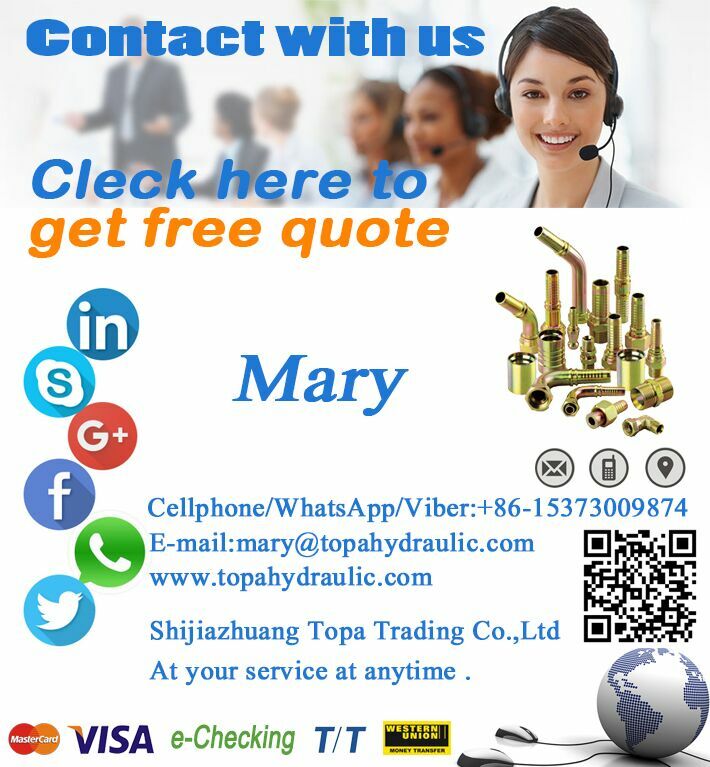 We will package our Hydraulic Hoses and Fittings for delivery based on your requirements and will guarantee same day shipping for all stock products. 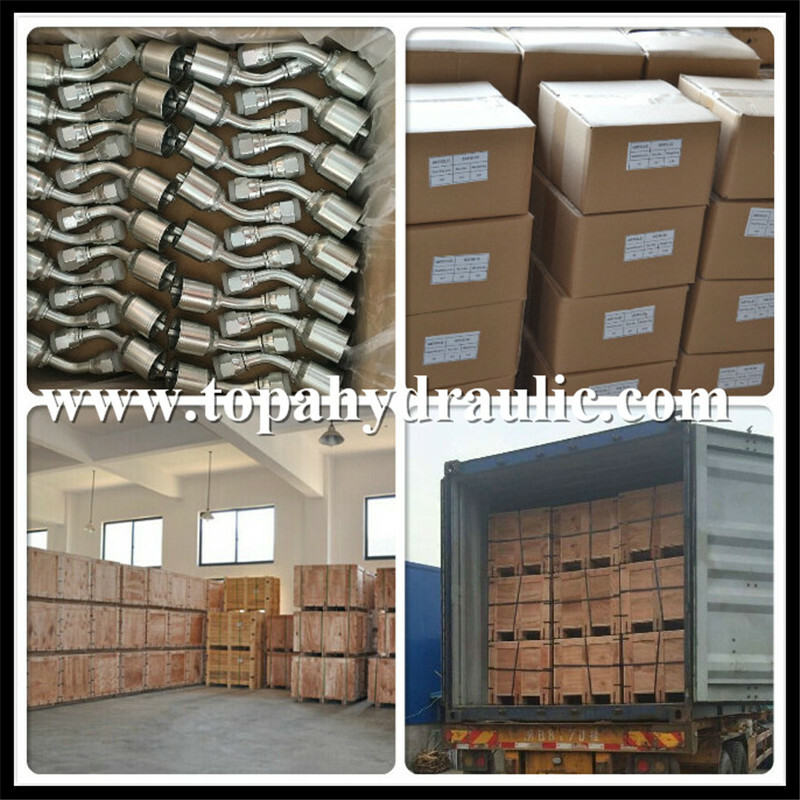 TOPA Hydraulic is a full line supplier of Hydraulic Hoses and Fittings products providing competitive pricing, superior service and fast delivery. 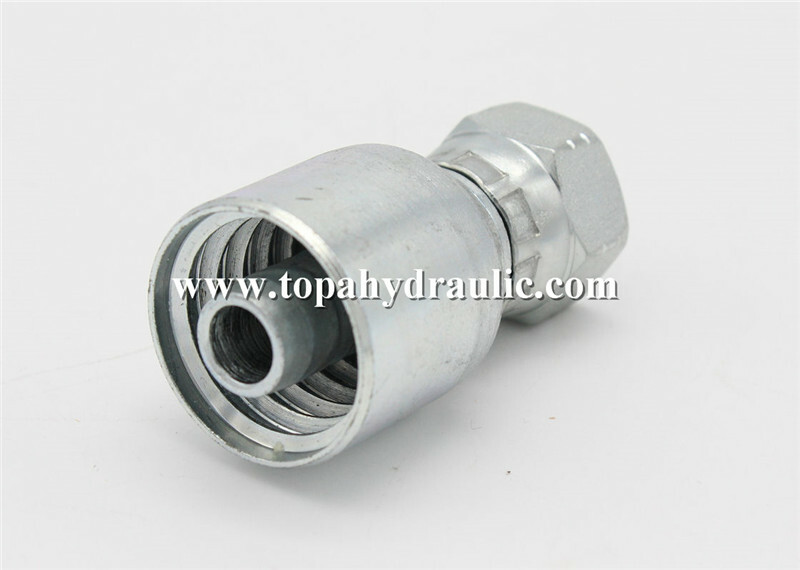 TOPA American Hydraulic Fitting is supplying top quality Hydraulic Hoses and Fittings and Value Added Services to customers across South and North America, and all over the world. 1. 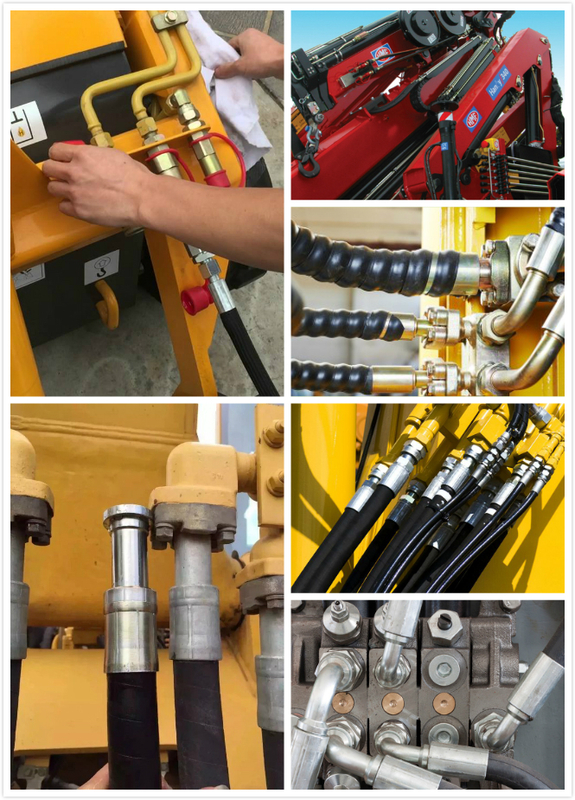 How can you ensure the quality of your Hydraulic Hoses and Fittings? 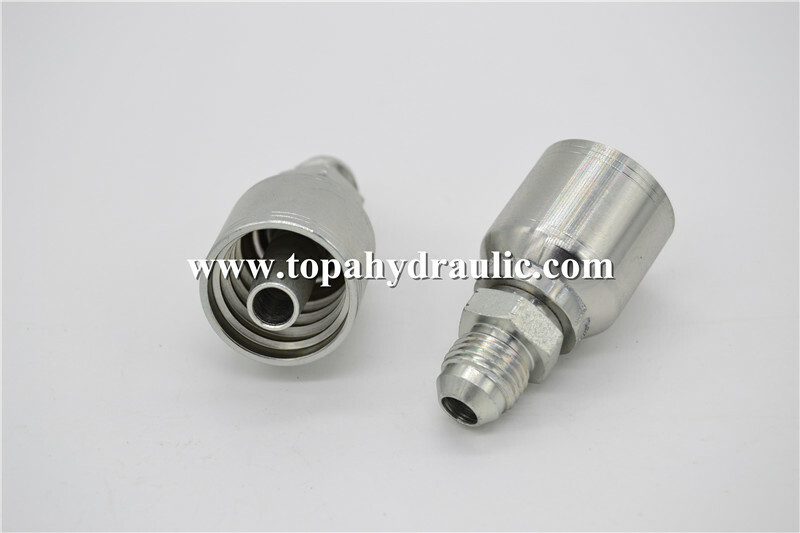 We will arrangeHydraulic Hoses and Fittings sample confirmation before production. 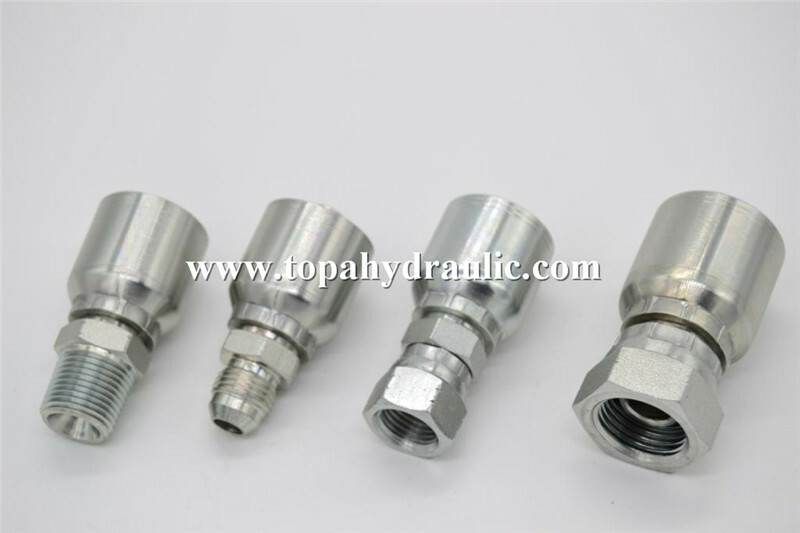 During the Hose and Fitting production, we have professional QC staffs control the quality and manufacture in accordance to the confirmed sample. We will also send you our material report and quality report with delivery. 2. 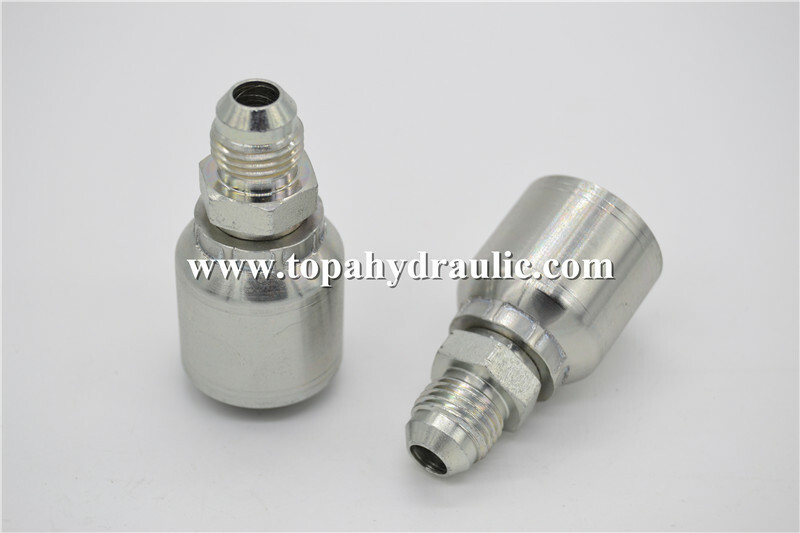 Do you offer High Pressure Hydraulic Fittings OEM service and can you produce as our drawings? 3. 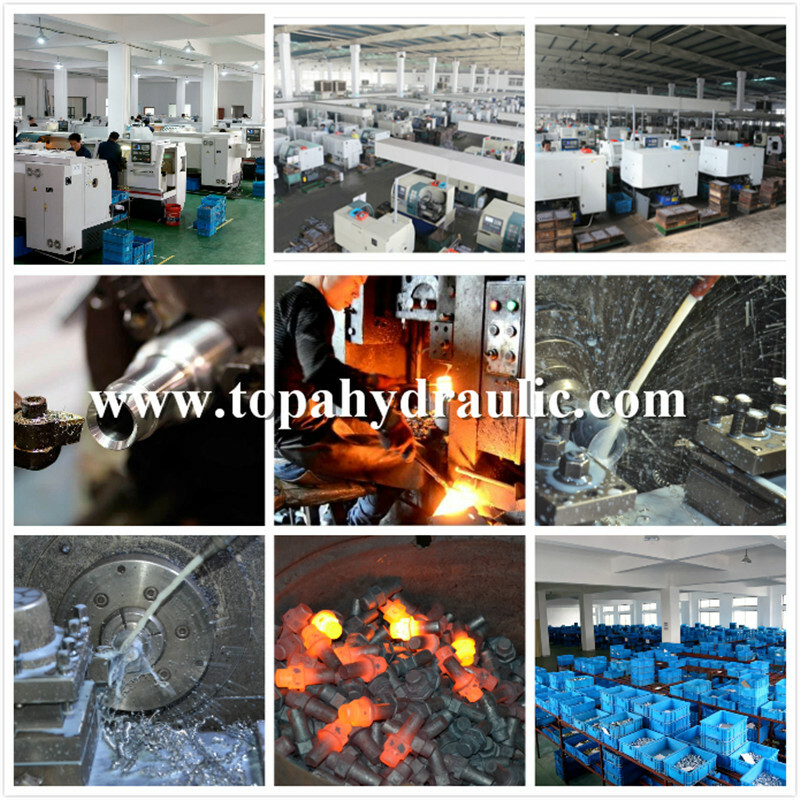 Can we design the packaging for Hydraulic Hoses and Fittings? 4. Do you offer Hydraulic Hoses and Fittings free samples? 5. What's your delivery time for Hydraulic Hoses and Fittings orders?